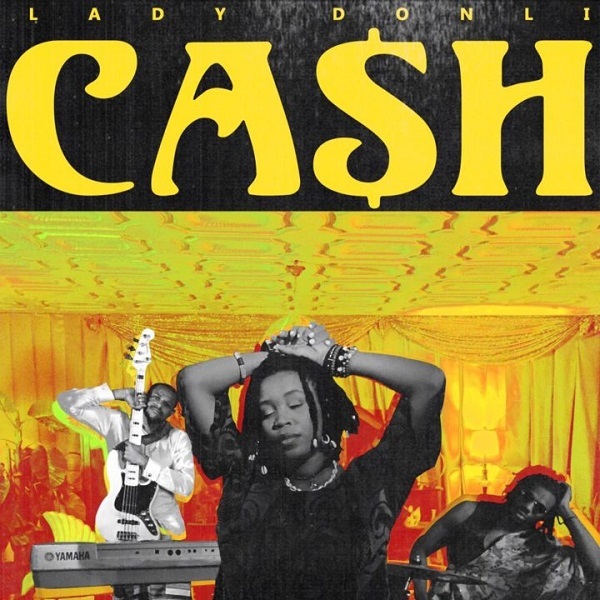 Talented female songwriter and singer, Lady Donli begins the year with a new single titled “Cash“, she admits her addition to cash. 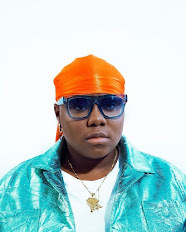 Lady Donli deploys the unique production preference from The Cavemen with a wonderful background vocals in Igbo dialect. 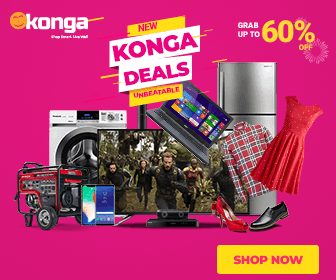 Mr Eazi’s Empawa participant previously dropped the video for her singles “Poison” and “Games” featuring GJtheCaesar.